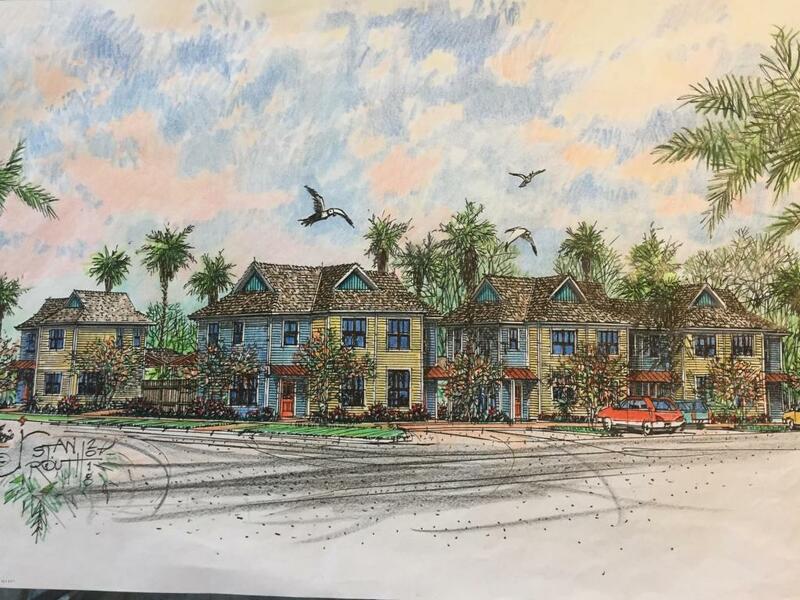 Fantastic opportunity to own new construction townhouse-styled condo one block from the beach. Just a short golf cart ride to Main street shopping and dining. 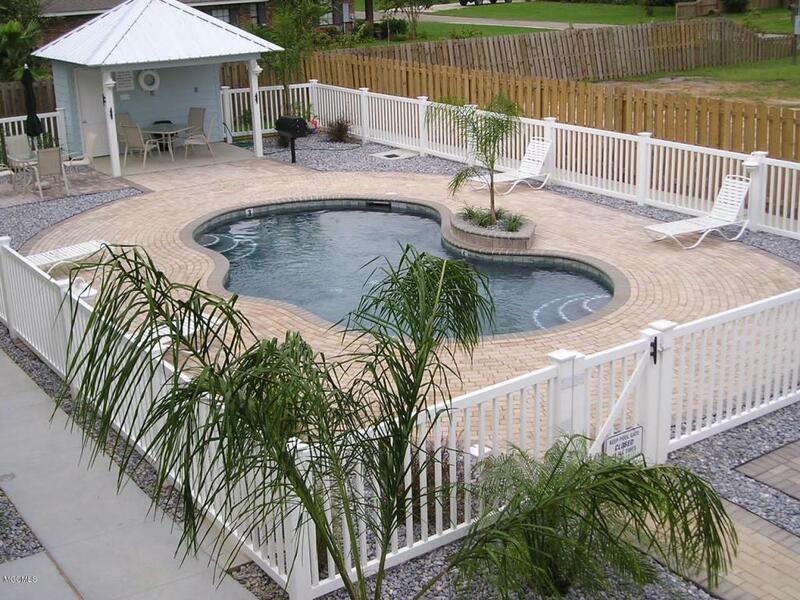 Enjoy amenities such as a grilling area and pool. Listing courtesy of Stephen C Crawford of Crawford Realty Group.